Call an attorney today. 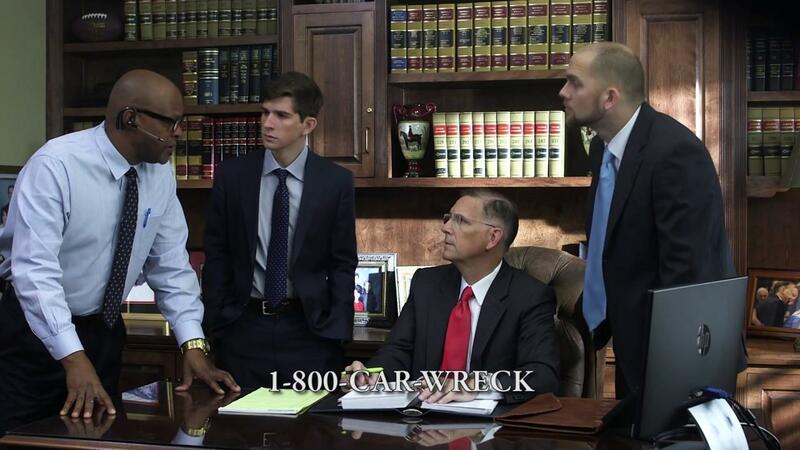 When you call 1 (800) CAR WRECK, you’ll speak with Taylor King. And if Taylor’s not in, there are 15 other lawyers ready to help you get back on your feet – that’s what on your side, by your side really means.